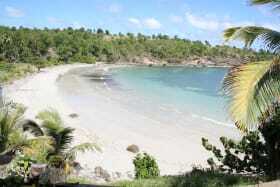 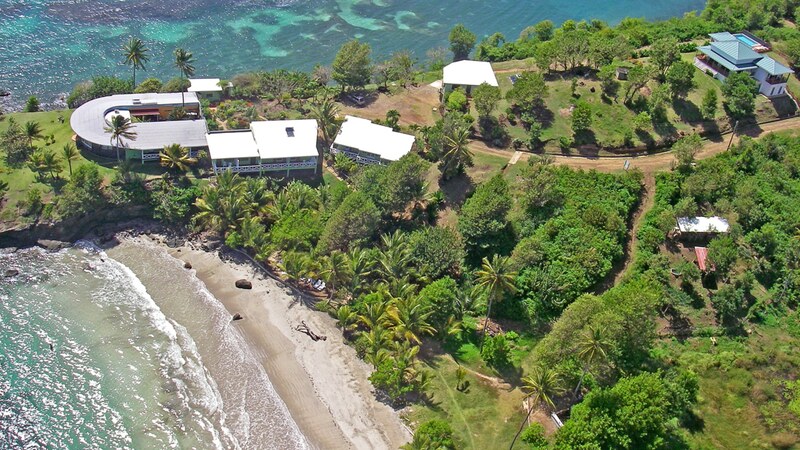 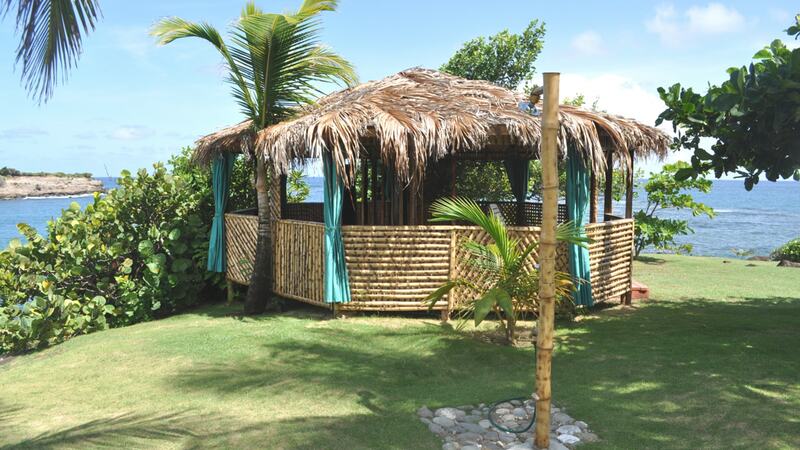 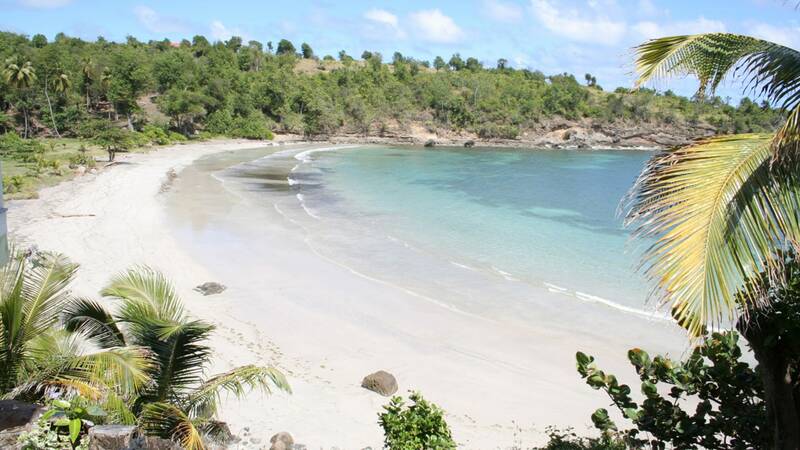 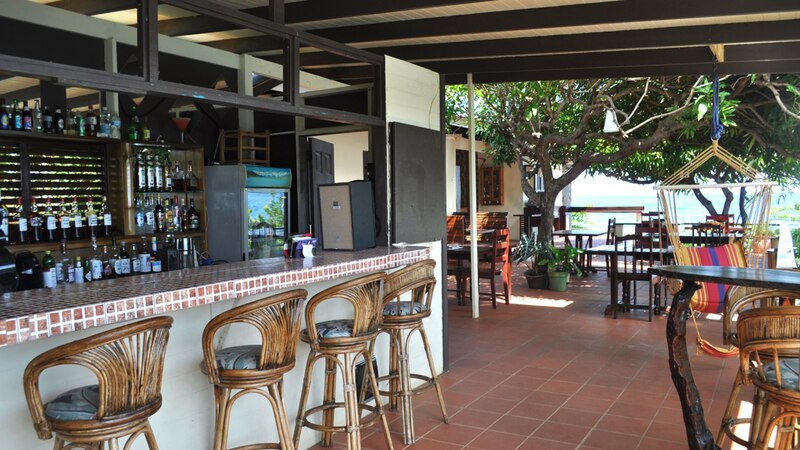 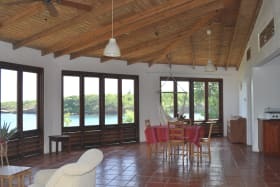 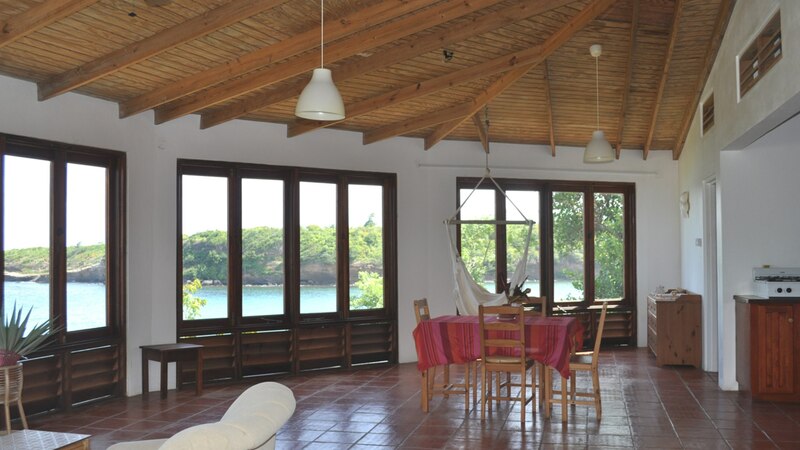 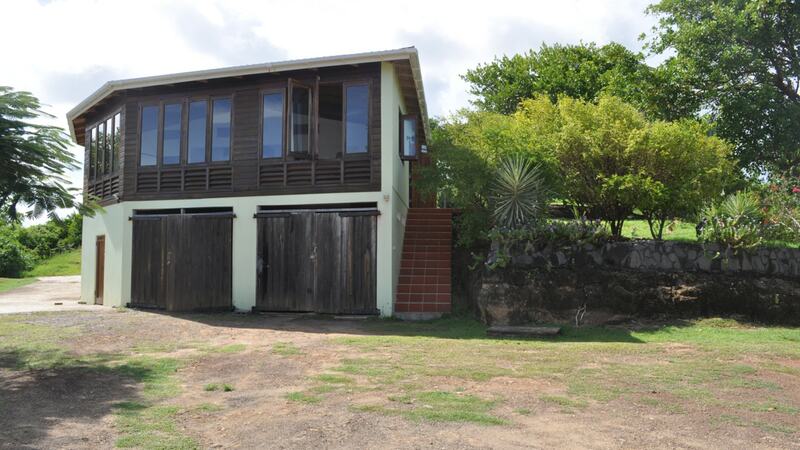 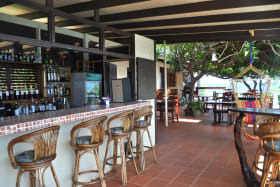 Cabier Ocean Lodge is a boutique hotel located along the Eastern coast of Grenada. Cabier Ocean Lodge is a boutique hotel located along the Eastern coast of Grenada. 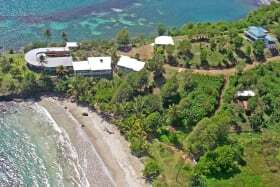 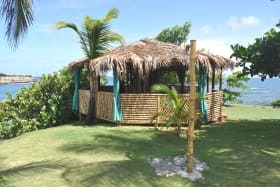 It is situated on a private peninsula surrounded by the Atlantic ocean and a beautiful white sand beach with turquoise waters. 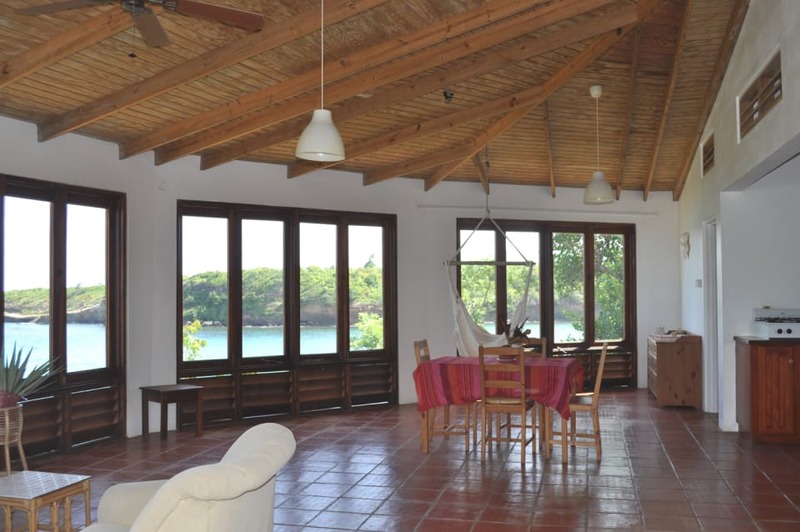 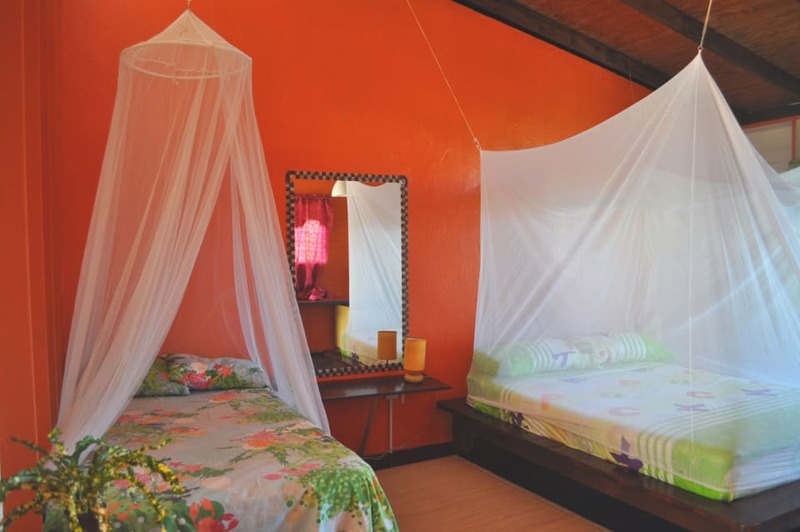 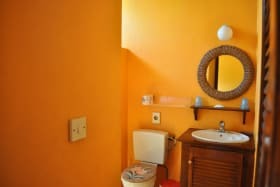 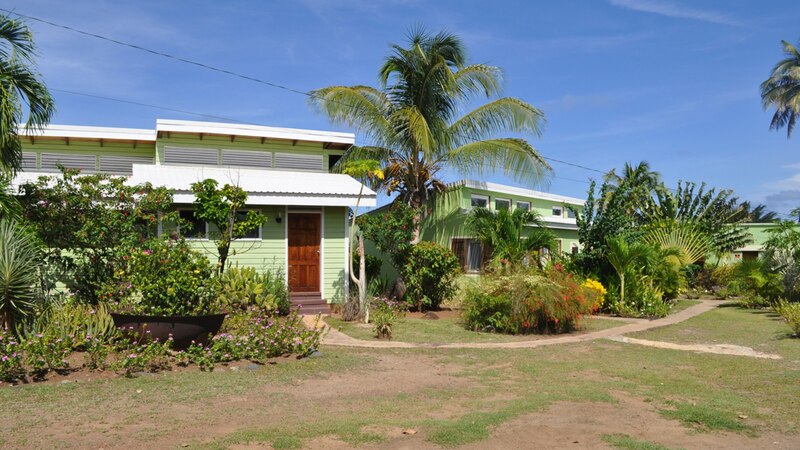 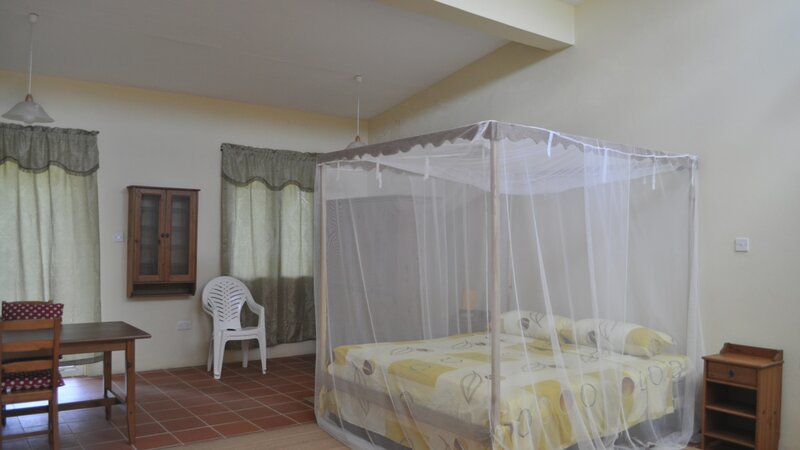 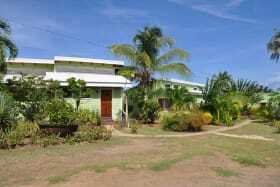 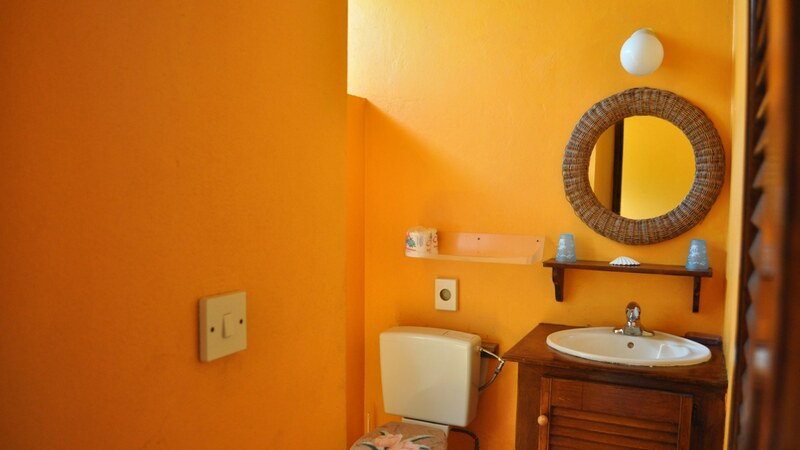 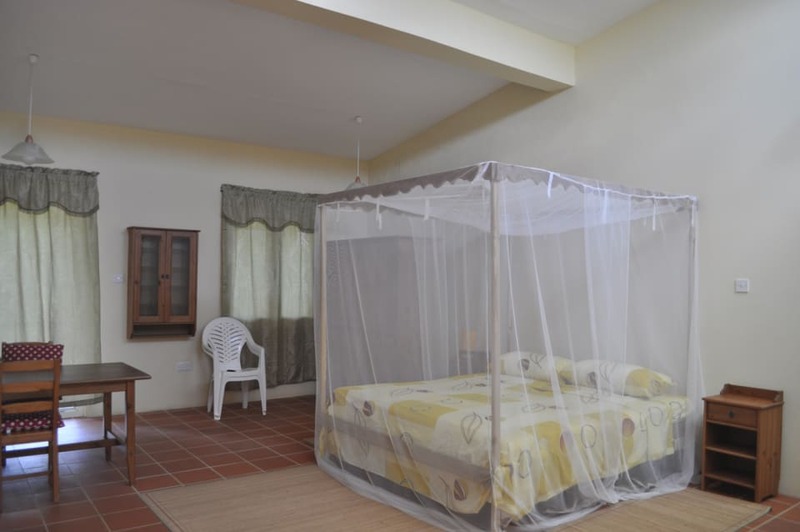 Nestled within the lush green peninsula are 5 cottages with 10 bedrooms. 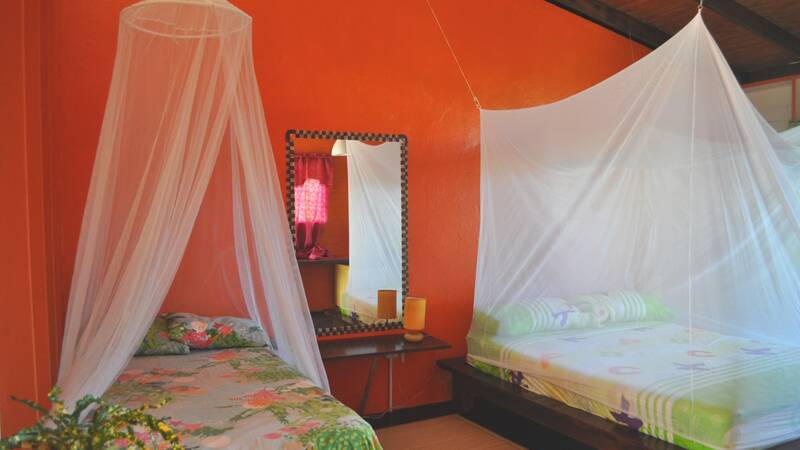 Each bedroom has a private balcony or terrace with spectacular views of the ocean. 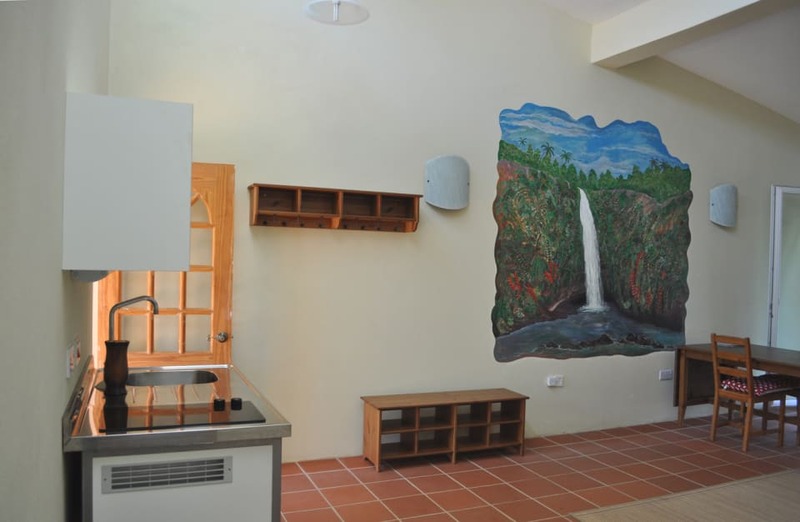 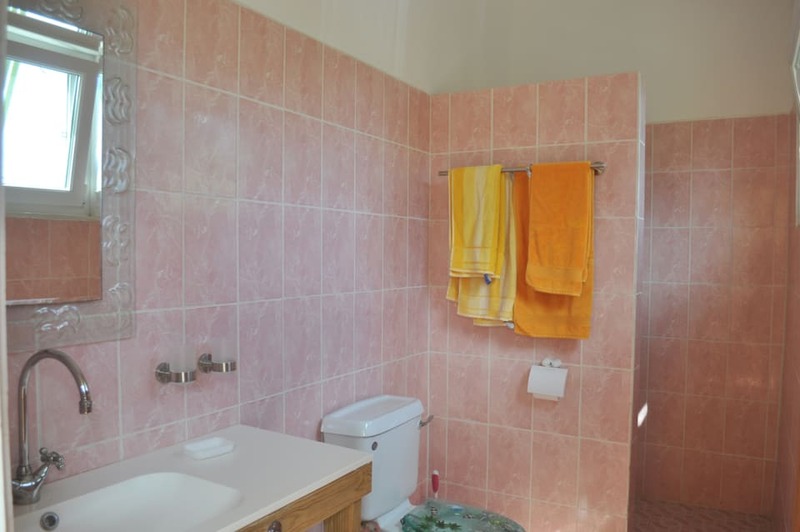 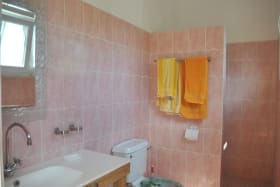 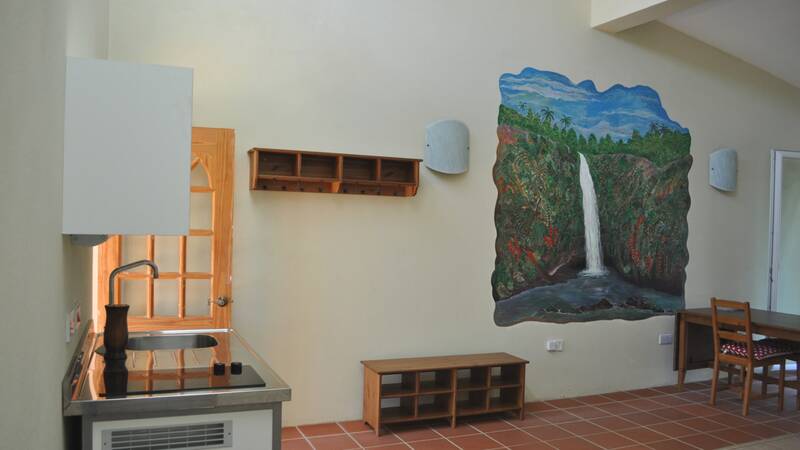 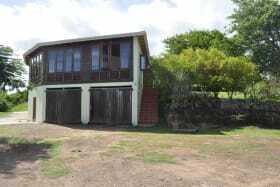 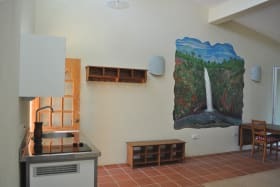 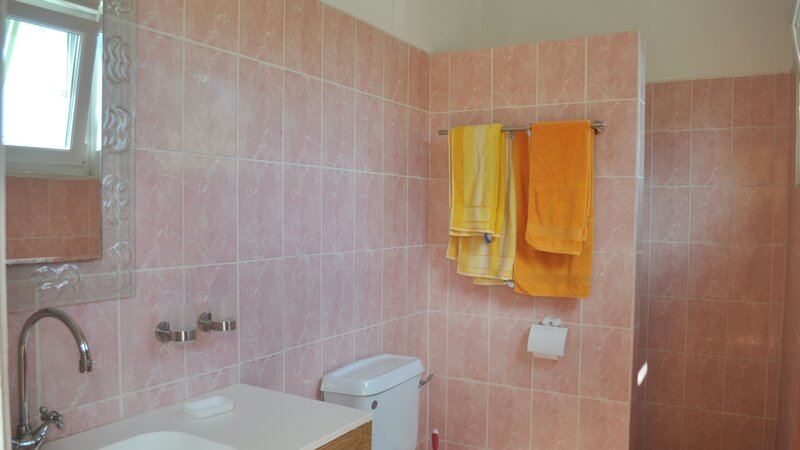 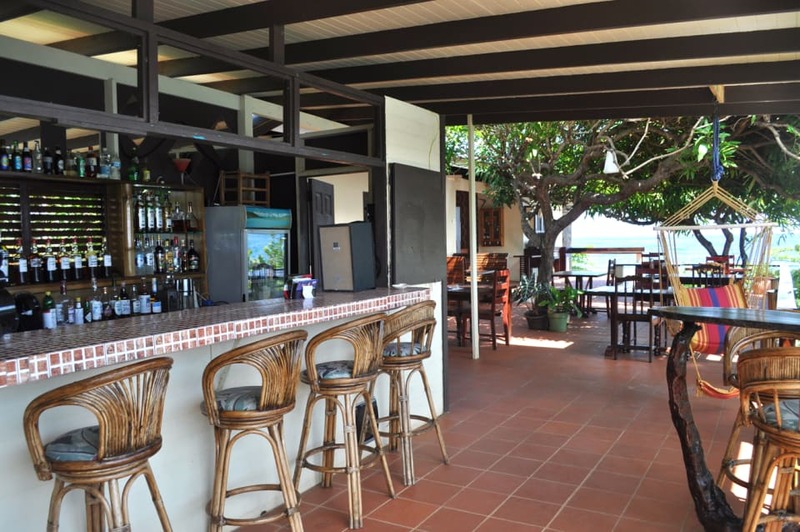 Additionally, the property features 1 lounge, 1 restaurant and bar, 1 kitchen, 1 manager's office and bedroom,1 staff room, 2 garages, 1 laundry, and 1 workshop. 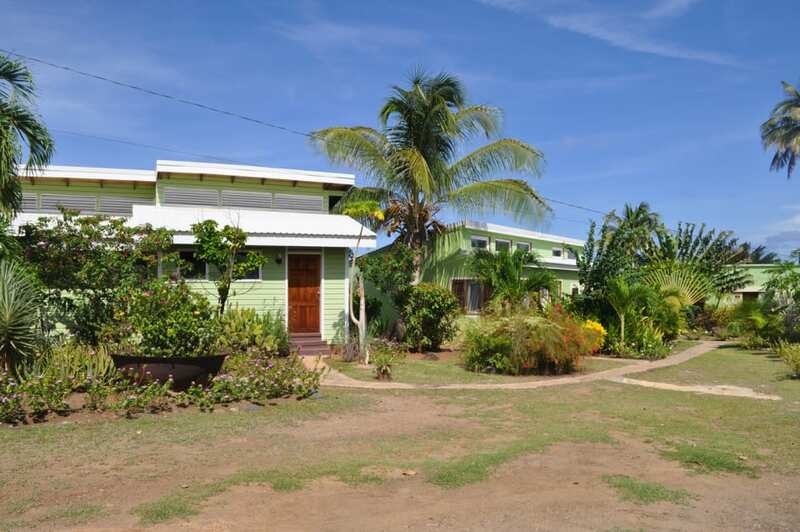 The airport, shopping and banking areas are approximately 40 minutes drive away. 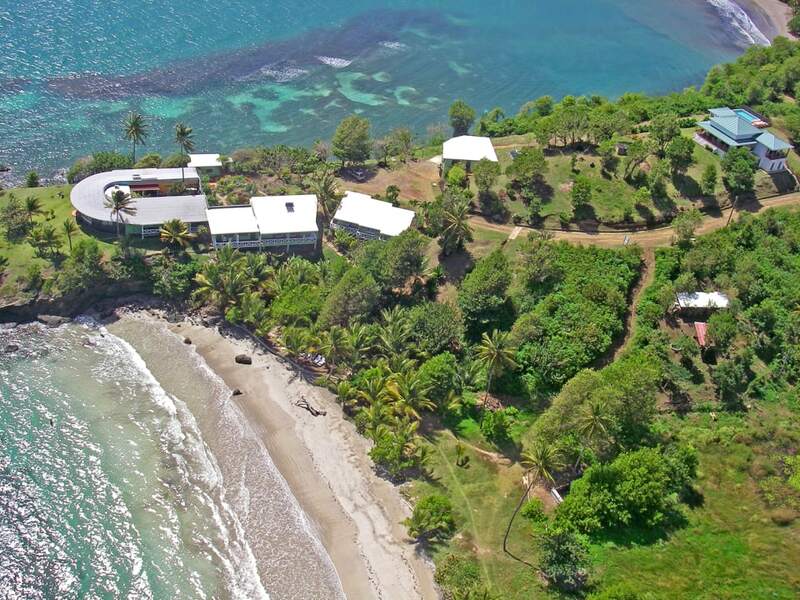 The sale of Cabier Ocean Lodge will include all approved concessions, work permits and the hotel's domain name together with the web site.